Just had my lunch together with my girlfriend and our HQ eChiro BO Manager at A&W, SS2. 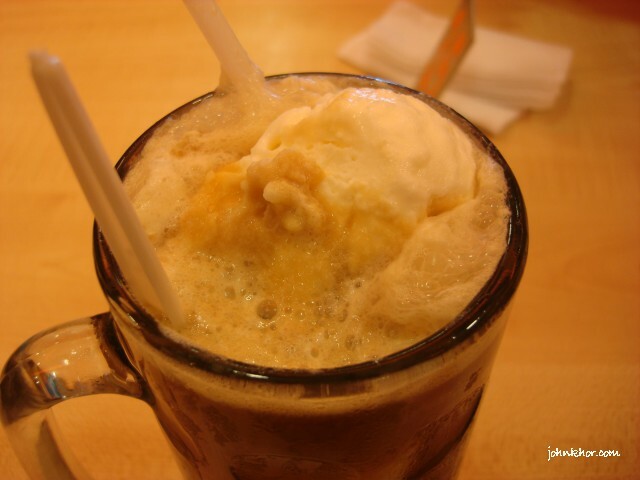 It recalled my childhood memories when I had my first taste of root beer. I thought how can children drink beer? Isn’t it wrong? Haha After had my 1st taste of A&W rootbeer, I understood already. The taste is so refreshing and nice. It’s different than Coca Cola and Pepsi Cola. 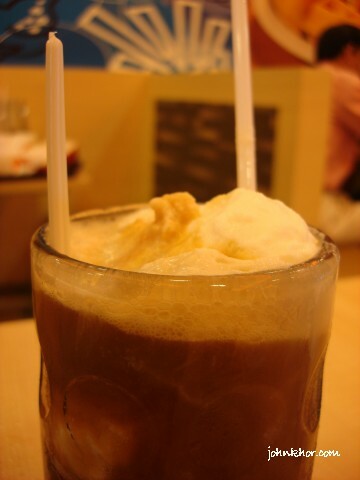 That’s why A&W rootbeer always have a special place in my heart. Somemore the iconic bear in every outlet of A&W So cute. After that, during my teenage years until my 20s, I’ve never seen A&W outlets anymore. Now, A&W is back. 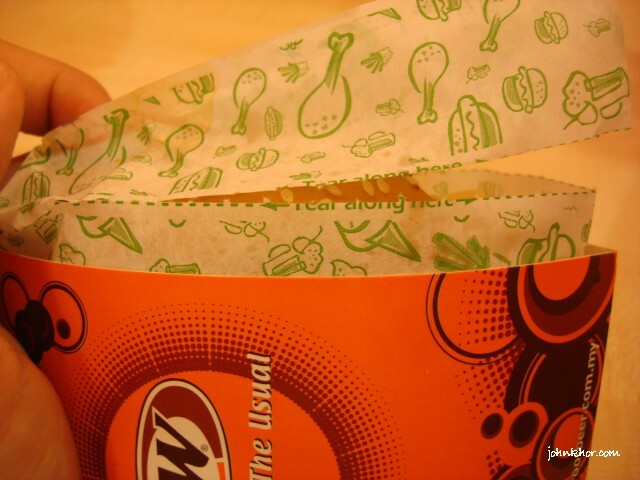 I think another person revive the A&W franchise and injected a fresh look and a younger and modern feel. Very orange. I ordered A&W Double Mozza Burger set with Large size rootbeer. To satisfy my childhood need. I found out that the burger packing was very user friendly. You just have to tear the packing and you eat without dirtying your hands. Impressive. Can I use ‘I’m lovin’ it’? Haha. Very thoughtful packaging. Easy and practical. See… So easy and the fillings in the burger will not fall out and stain me. Overall, the food is quite nice and their signature A&W rootbeer still makes a lasting impression on me. Previous story Finally THEY are here!